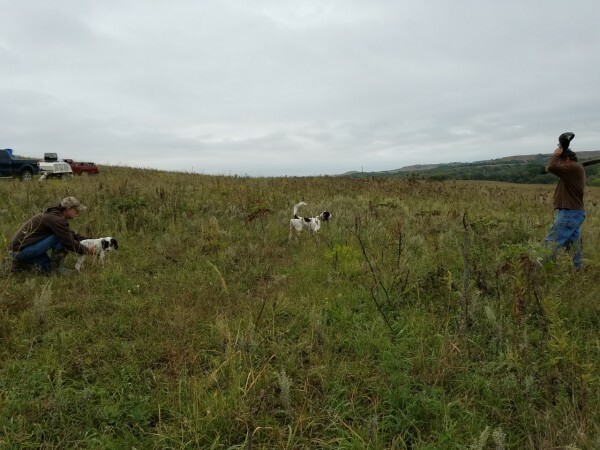 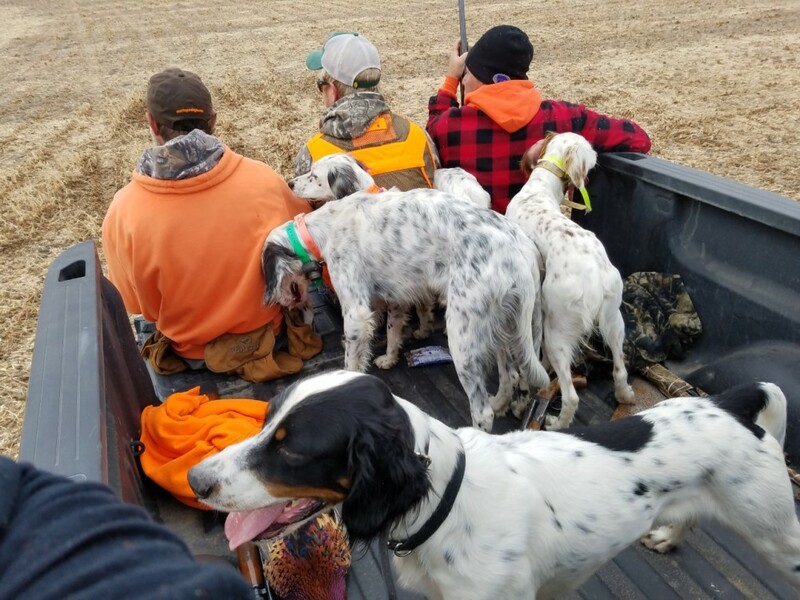 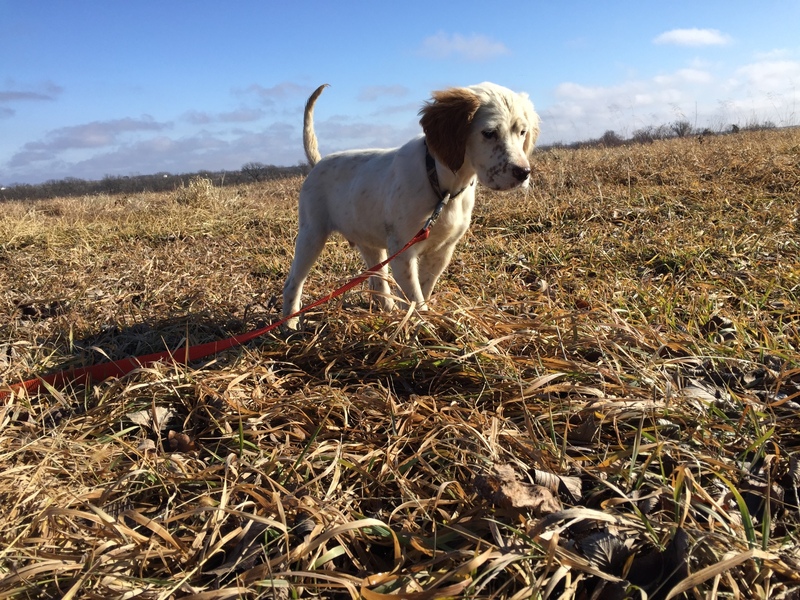 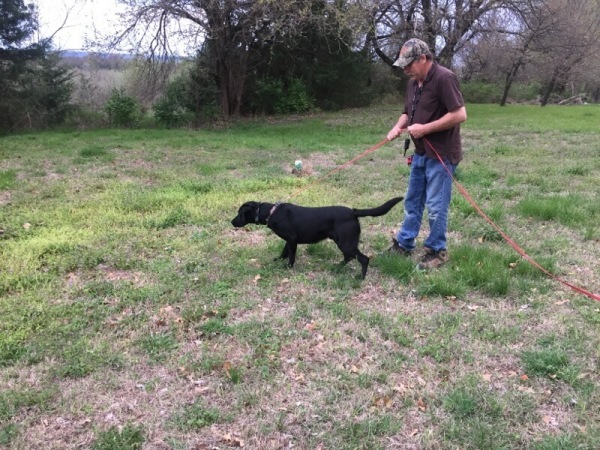 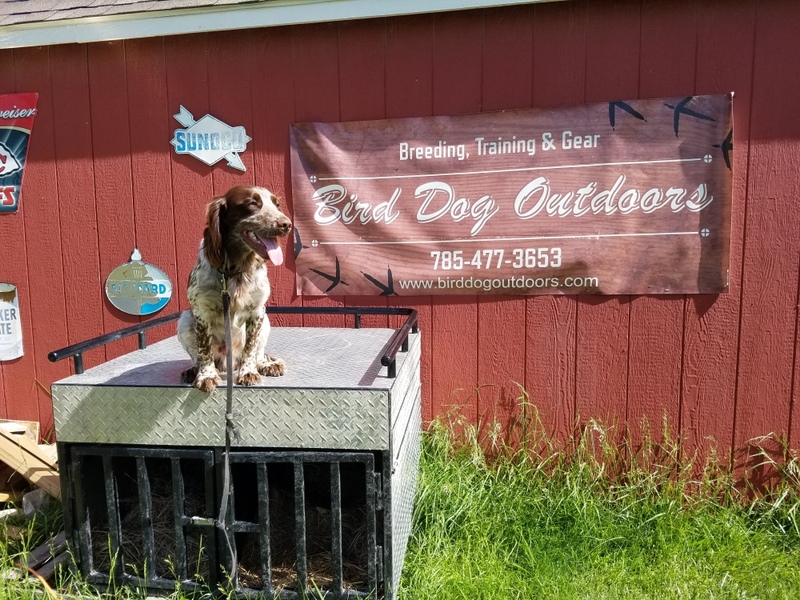 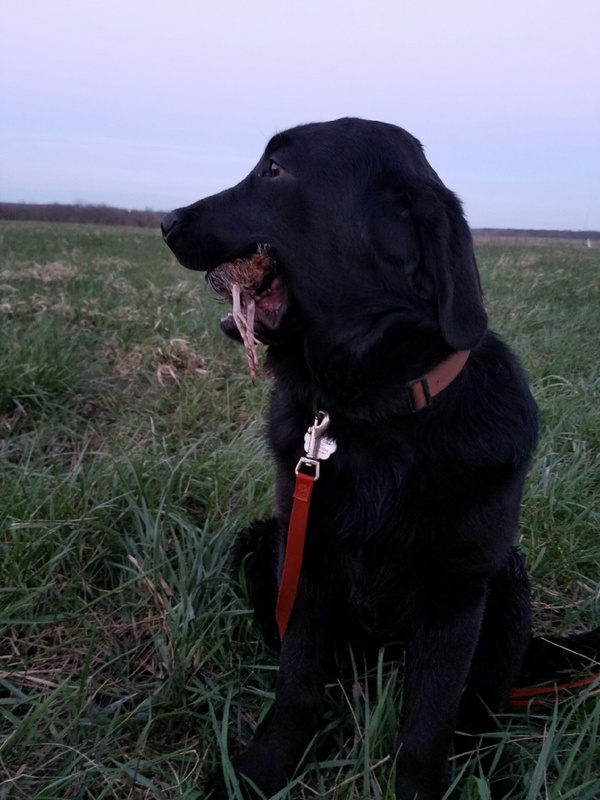 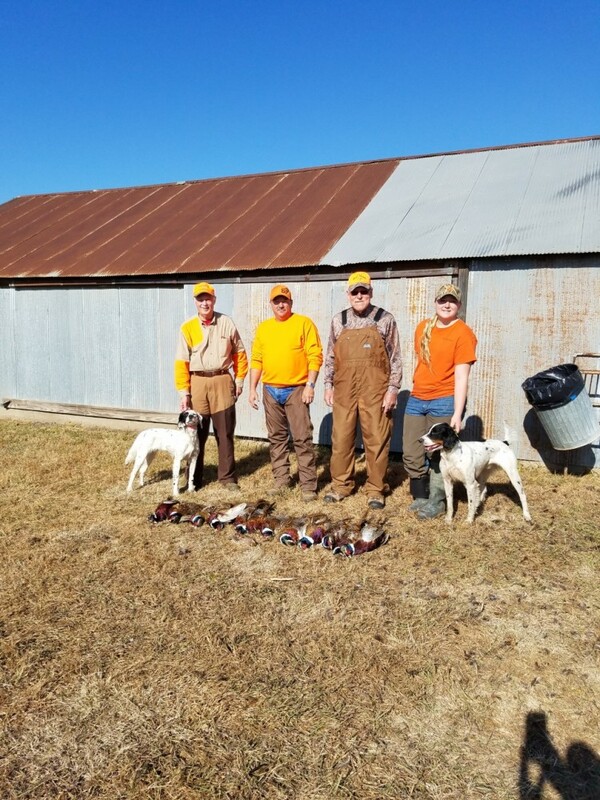 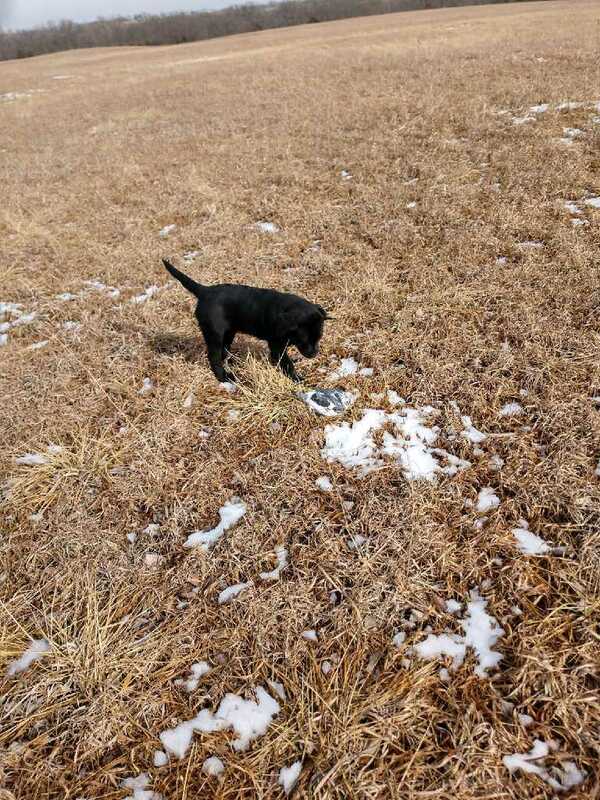 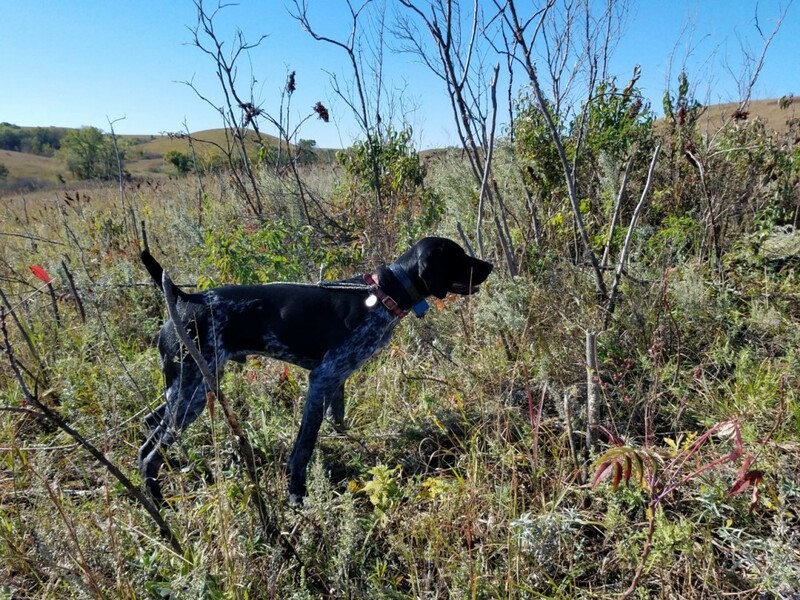 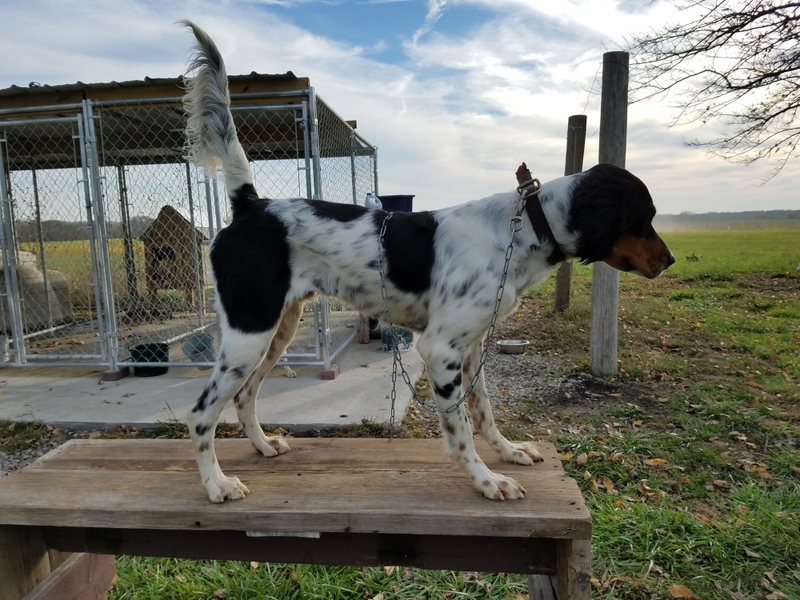 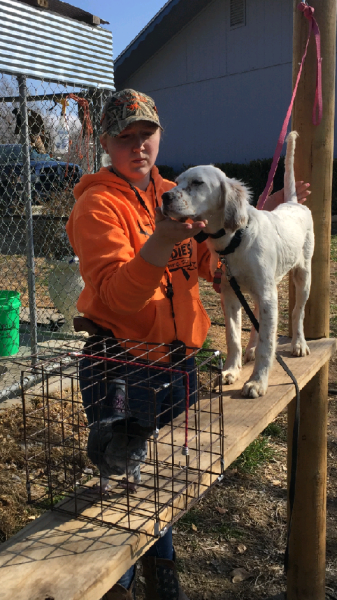 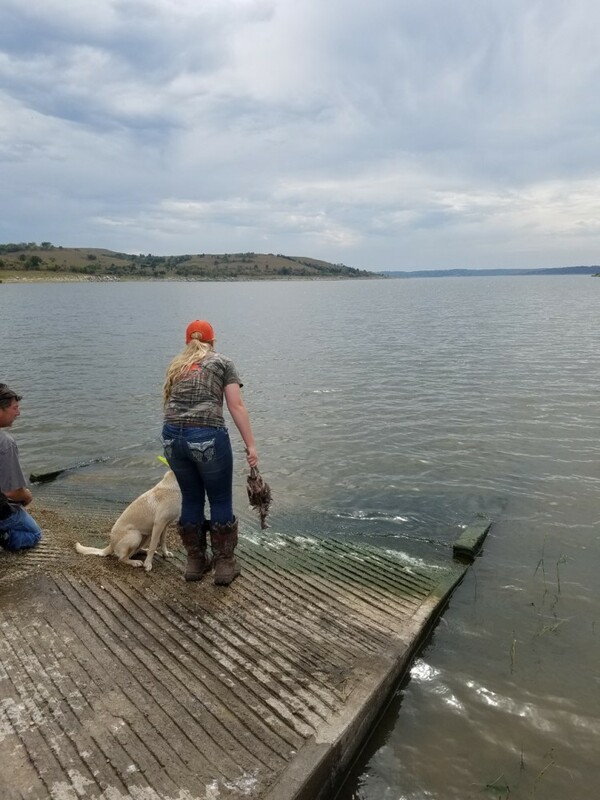 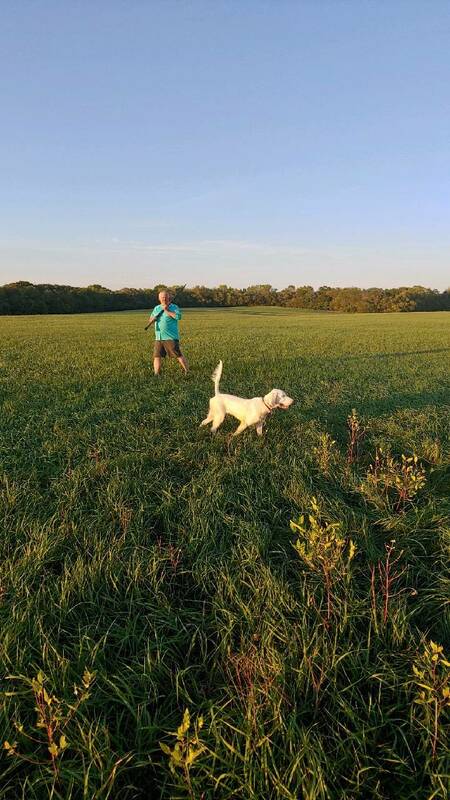 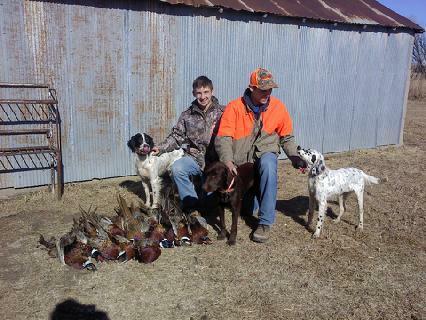 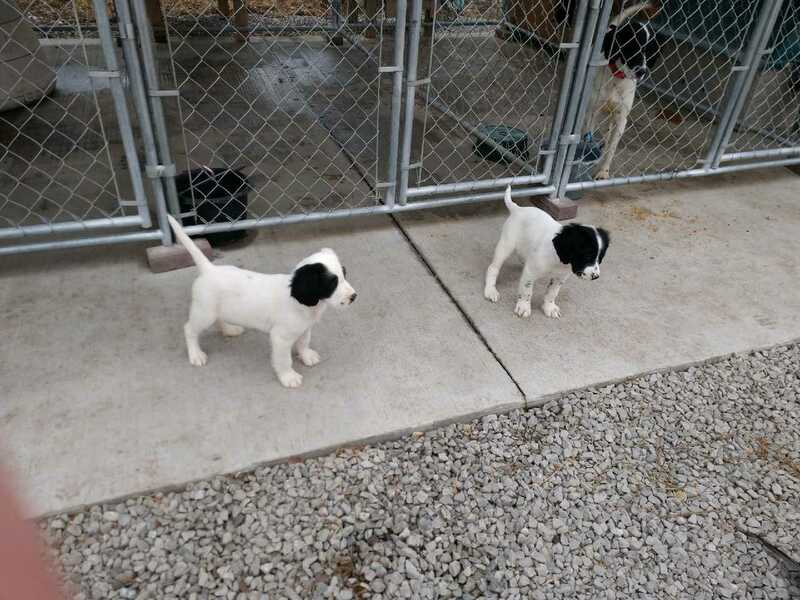 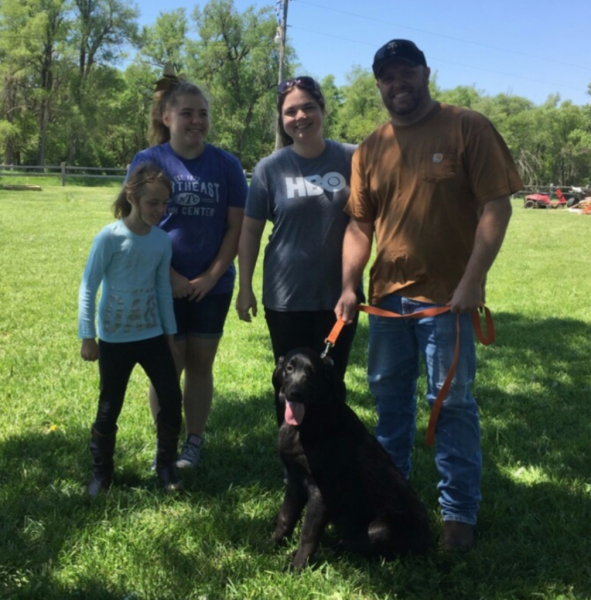 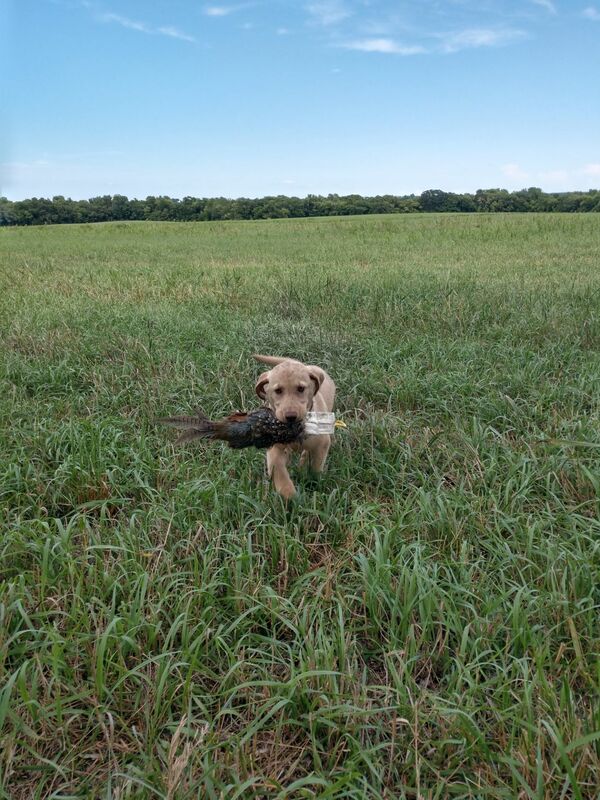 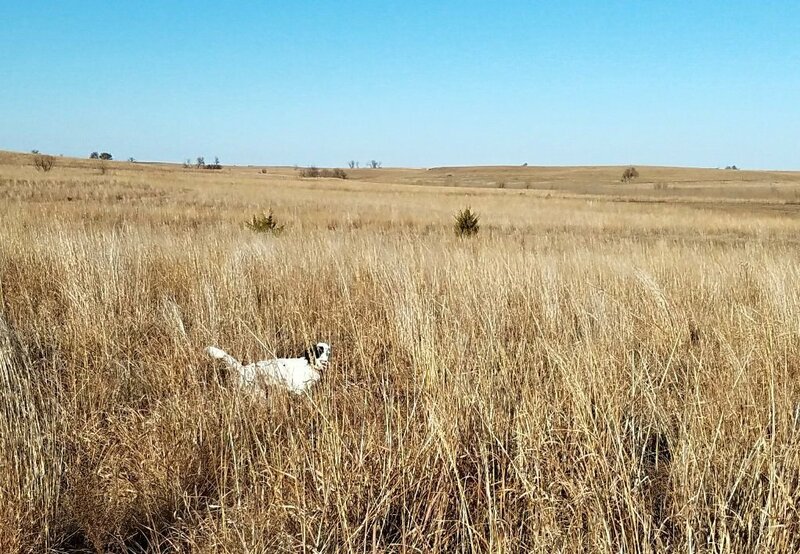 ​Specialize in raising and training bird dogs. 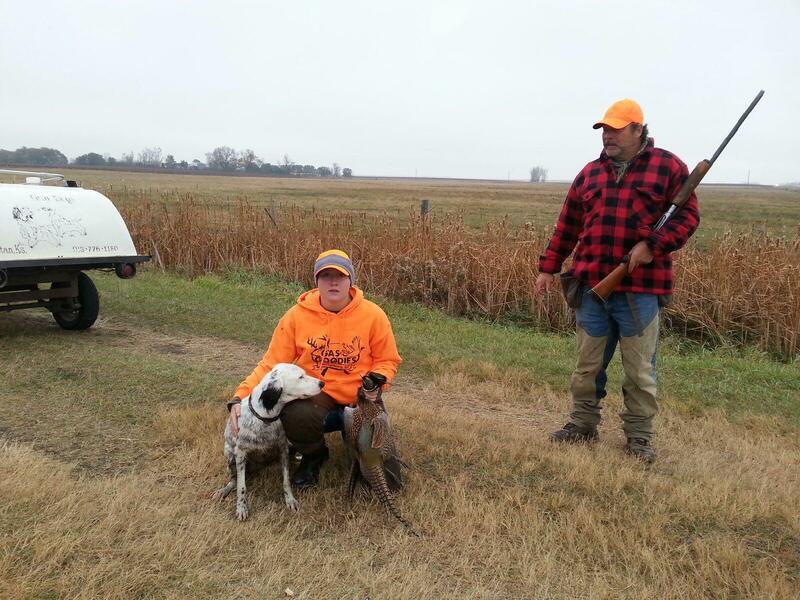 help us train your hunting partners! 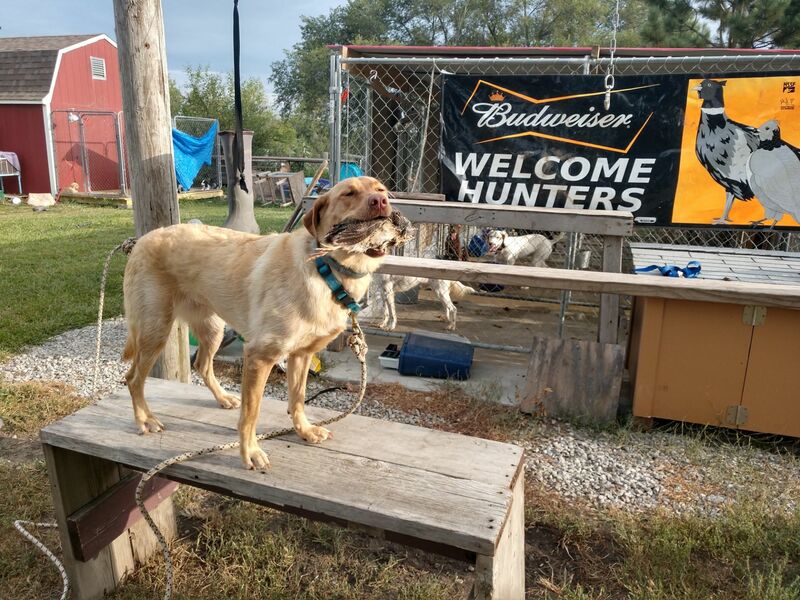 Stationed in the center on the united states, we welcome new clients from all over! 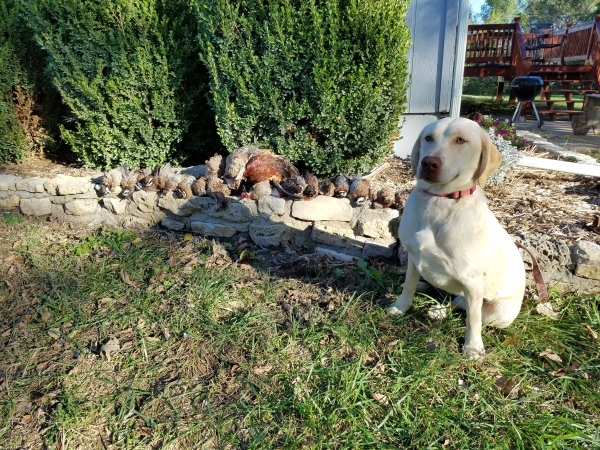 already into the Fall for scheduleing. 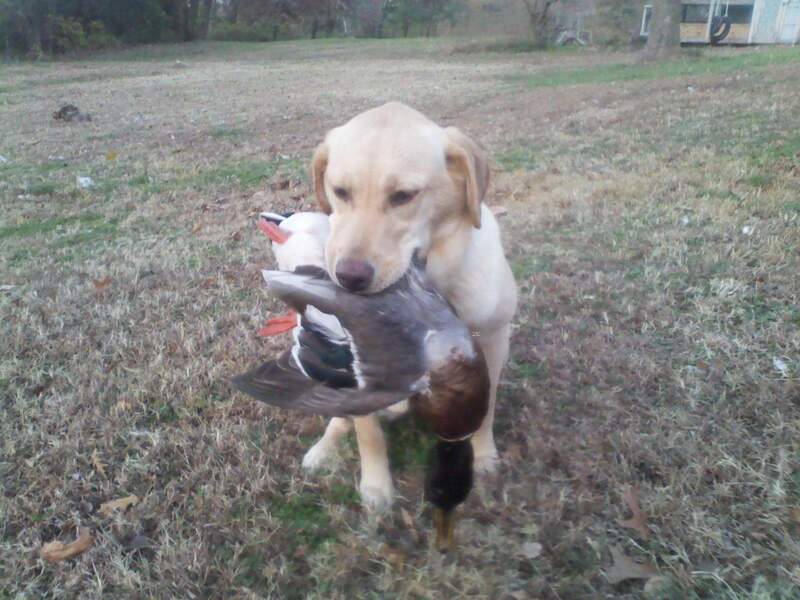 "Get your dog ready for upcoming hunts!" 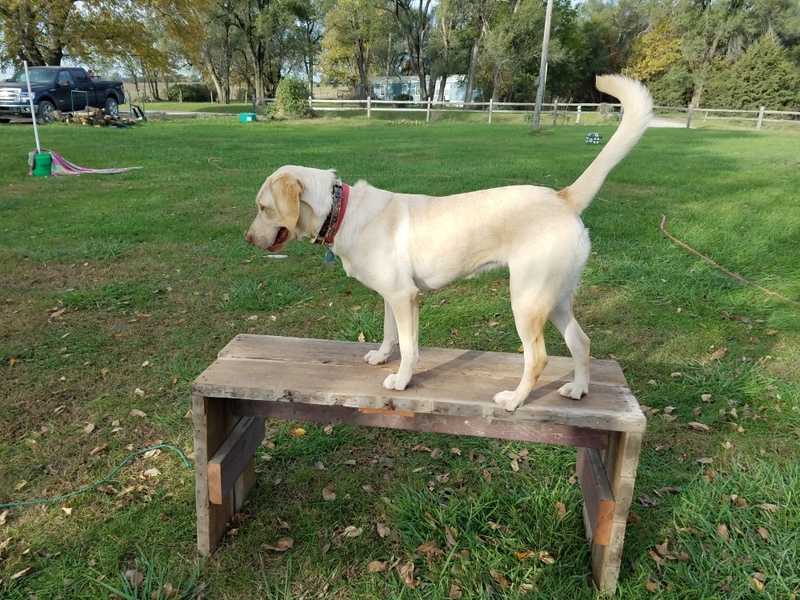 Needing Stud services? 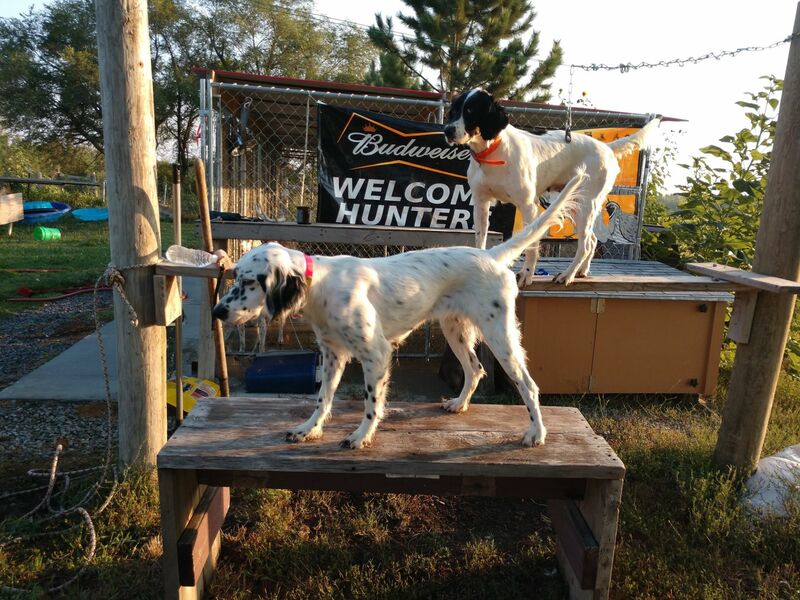 Check out our AWESOME male dogs. 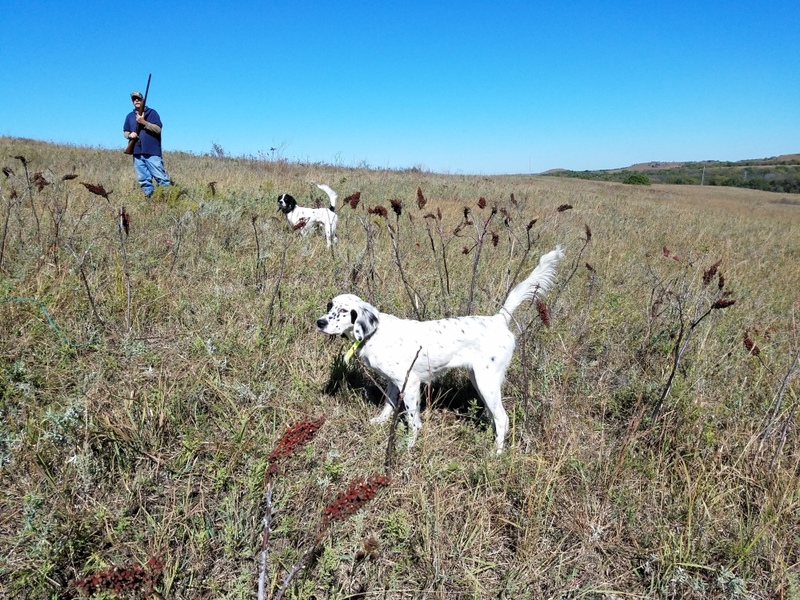 We offer Bird Dog Outdoors gear. 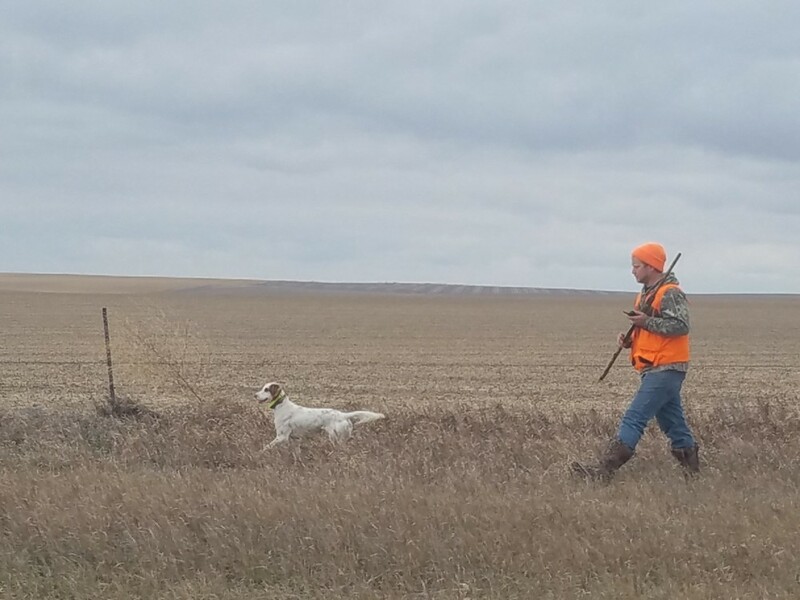 -Training Gear, Hoodies, Hats, Tees and MORE! 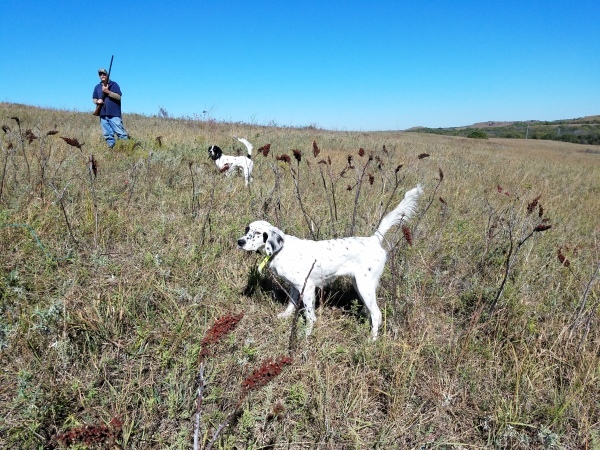 Please contact us for all your Bird Dog Outdoors gear purchases!!! 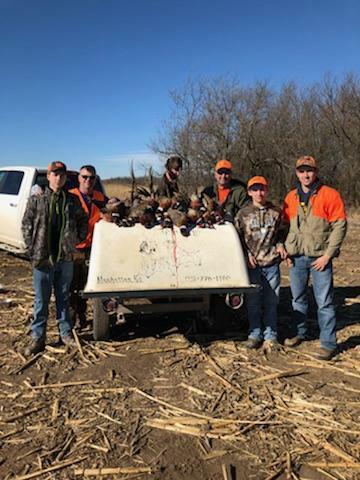 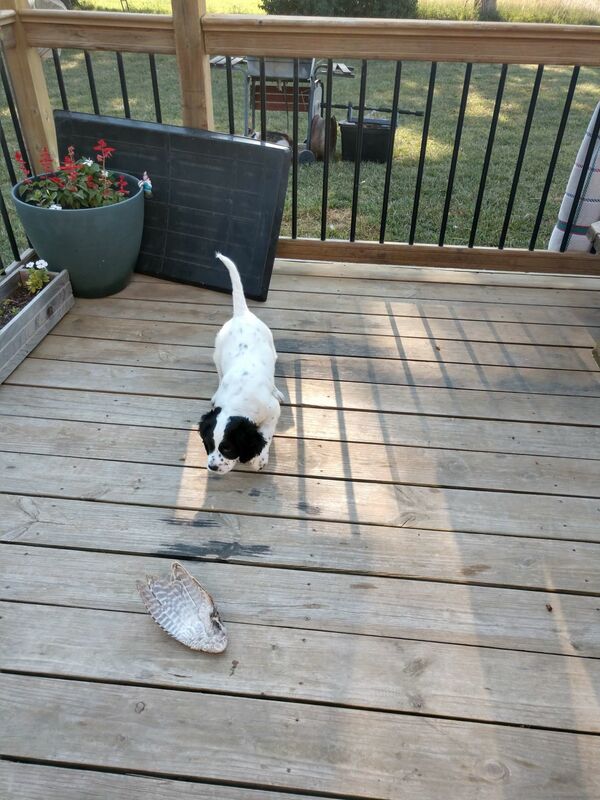 ​​We specialize in training bird dogs!